Get CAP news and updates straight to your inbox. California community college system is huge with 2.5 million students, but not all of them are headed down a road to success. Some are forced to take non-credit remedial classes before they really get started on their degree, and Katie Hern argues that this sets them up for failure. 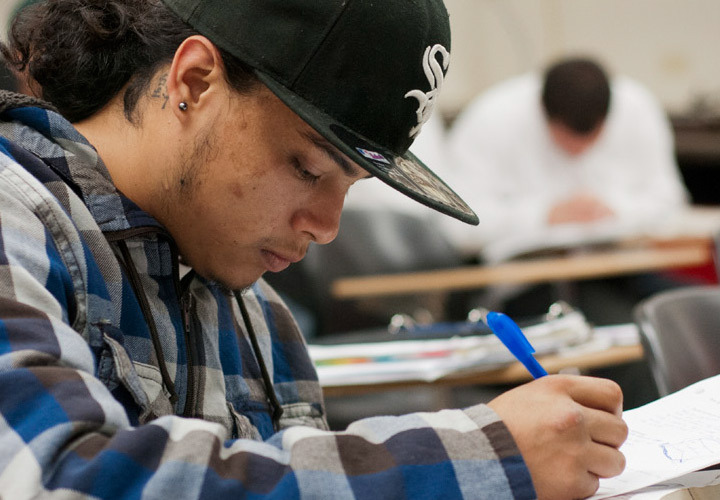 For the last two years, a group of community colleges in California have been revamping their approach to remedial math and English courses, and students like Paulo Romero are starting to feel something his friends at other schools are not: hope. Last week more than 100 City University of New York faculty members, staffers and administrators gathered for a conference in Manhattan to discuss how to improve results for students considered academically unprepared for college. There has been substantial research suggesting that “remedial” classes act as more of a barrier than a passageway to earning a college degree. There is a crisis in our traditional remedial mathematics education. Many, likely most, math faculty members have already heard much about this crisis. But many faculty members outside math departments are unaware of it and how it negatively affects them, which it probably does. Once you are aware of it, you may want to contribute to solving it, which you possibly can. A report out this week and a proposed state law take aim at the way California community colleges place most incoming students into classes to improve their skills. In a typical year, California community colleges rely mostly on placement tests to enroll about 170,000 students in one or more remedial classes to raise their skills, allowing them to do college-level work. Reformers have scored legislative progress in their efforts to enroll many more California community college students in credit-bearing courses instead of remedial classes, with placements based on high school grades rather than just placement exams. The nation’s colleges have made their admission decisions, and now, as college signing day draws near, high school seniors around the country are making their own decisions on where to attend. But most students will not be heading to an ivy-covered campus in the fall; in fact, today’s undergraduate is more likely to be a working adult at a community college. With more than 2 million students, California has one of the largest community college systems in the country. But its graduation rates have been disappointing for years. Last year, only 30 percent of community college students graduated with a two-year degree, or transferred to a four-year college. Research shows that part of the reason for this is that many students often get caught in a cycle of remedial courses. Like thousands of other students at West L.A. College in Culver City, Isaac Elimimian had to take a test to help determine if he was ready to do college level work. “I had no clue it was determining where I would be placed in classes and things of that nature,” he said. The entrenched and costly system of remedial education in community colleges — pre-college courses that a staggering three out of every four students are forced to take — is quietly undergoing a seismic shift in California. CAP Co-Founders Katie Hern and Myra Snell Named to "16 Most Innovative People in Higher Education"
One day in 2009, Katie Hern mentioned to Myra Snell that students who took Hern’s one-semester remedial English course at Chabot College were, surprisingly, more likely to graduate than those who took the normal, multi-semester remedial sequence. Snell, a math professor at Los Medanos College, explained that this was no fluke: it was unintentionally built into the design of remediation. "....the policies and curricula that higher education has developed to help students who are considered 'underprepared' are actually making these students less likely to succeed in college and...students of color are bearing the brunt of the unintended consequences." Three-quarters of California community college students are classified "unprepared" upon entry.... This is often framed as a "college readiness" problem in the high schools, but a growing body of research suggests that incoming students are actually more ready than community colleges have recognized. Addressing an important gap in the dialogue about college completion, this brief goes beyond discussions of curricular structure to focus on how faculty teach. It articulates a core set of principles and practices for teaching in accelerated models of English and math, with illustrations from community college classrooms across California. The California Acceleration Project (CAP) was founded in 2010 by two faculty members who wanted to do something about the low completion rates among students placed into remediation in English and math. 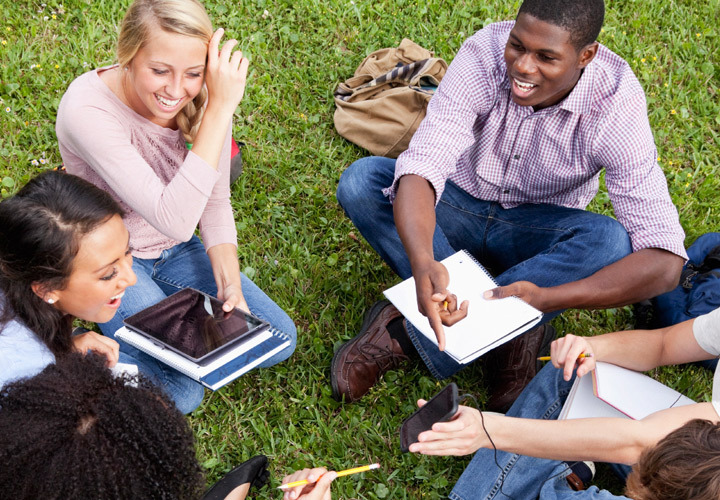 We are a faculty-led professional development network that supports community colleges to transform remediation to increase student completion and equity. Download Acrobat Reader. What is this? We strive to make Web content more accessible to all our users.